Today I have the great pleasure of introducing you to the most talented photographic artist I have ever known. His name is Sebastian Bratescu and this is his website. I met Sebastian, or “Sebi” as he is known, in Romania back in 2008, and we rapidly became good friends. He has near genius-level skills at computing, so a big American corporation quickly lured him away, and he left Cluj-Napoca for Budapest (Hungary) and then the United States. The salary was excellent, and he prospered financially, but there was an even greater passion and talent in his heart, so after meeting and marrying his lovely wife and starting a family, he felt the call to pursue that dream – being a full-time photographer. I had the wonderful fortune of seeing him again last year. When the government of Romania decided it needed a little time off away from me *grin* in 2014, it was Sebastian and his family who took me in. I had the privilege of staying at his house a few days, and really getting to see his passion and talent for photographer the first time. Sebastian is the kind of guy who spends hours obsessing over every single pixel to make sure everything comes out completely perfect, and that’s exactly why all of his customers love him so much. 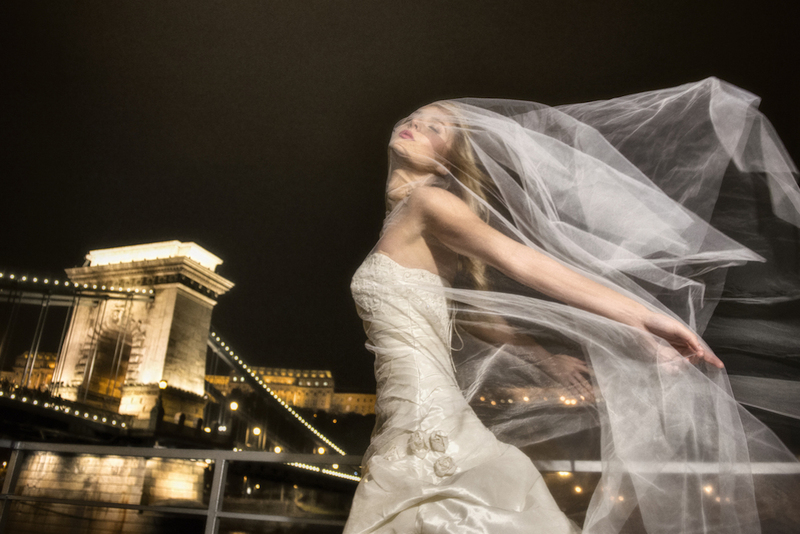 Most of his work is photographing weddings, so if you, or anyone you know, is thinking of getting hitched (married), and are looking for the very best photographer in the world, Sebastian is definitely your man! If that is a little too “artistic” for you, I heartily recommend that you visit his website and see many other fine samples of his work. He is based in Budapest, but has worked all over Europe, including Italy, England, and Romania. He speaks English (almost!) better than I do, and is completely fluent in Romanian and Magyar (Hungarian) as well. He’s also cleared to travel to America, a legacy of his former job, so there aren’t too many places on the planet he can’t go to. The good news is that the world is only just waking up to his level of talent, passion, and skill. I have absolutely no idea what prices he charges, but they are far too low, that’s for sure. I’ve seen and read the letters and testimonials from his customers, and it is just a matter of time before he will be booked solid for years in advance. I’ve also held the amazing physical photo books he puts together, and they are truly works of art, adding a really special something that digital images can’t compare. Yes, this is a commercial endorsement, or a “reklama” as they say in this part of the world, but every word on this page is completely genuine. If you do decide to hire him to photograph your wedding or other event, there is no financial benefit for me whatsoever, only the satisfaction of knowing my friend is able to follow the calling of heart instead of being locked away for years in a dreary office. I don’t know why I never used my little blog to tell the world about him before, but I am hurriedly making amends now with this post. Simply put, I think he is the greatest wedding photographer in the world! If you, or someone you know, are planning on tying the knot, you won’t find a better person to make a special permanent record of the important moments of your life than Sebastian Bratescu.